Depression is a type of mood disorder where the symptom can be psychological, cognitive and physical. Person with depression presents with consistent depressed mood and/or decreased interest (things that use to provide interest). In the United States, it is estimated 16.6% of population will experience depression in their lifetime and 6.6% will experience depression in a 1-year period. Depression affects the whole body, particularly the brain and nervous system. It is caused by multiple factors such as genetic, hormonal, psychological and social factors. Many times, patients with depression complain of physical symptoms (musculoskeletal complaint) where mental distress transfers to physical symptoms. 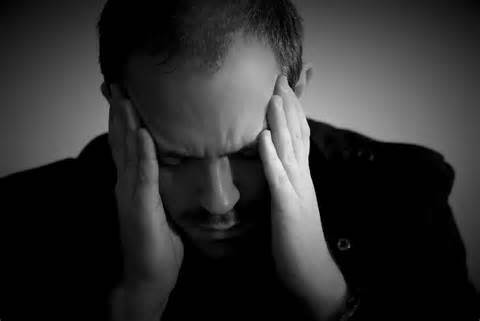 As a result, it is very important to include chiropractic treatment in managing depression. Chiropractic adjustment (Cranial, upper-cervical adjusting), myofascial relief therapy (MRT) and other nutritional, environmental factors will be consulted at Chiropractic Concept of Bellevue for depression therapy. Copyright © 2015 Chiropractic Concept All rights reserved.